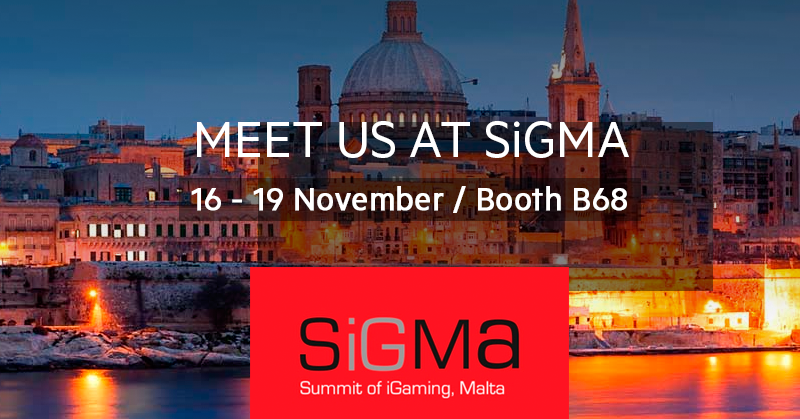 Join EveryMatrix for the 3rd SiGMA edition, from 16th to 19th of November in Malta. Our representatives will be available at Booth B68. Being an excellent network opportunity, the Summit of iGaming in Malta aims to bring together the gaming community from stakeholders to regulators, from platform suppliers to operators and affiliates. Our company is delighted to be part of SiGMA and we hope to see you there. Want to learn more about our platform and the newest features that have been developed over the last months? Book a Meeting with one of our representatives.